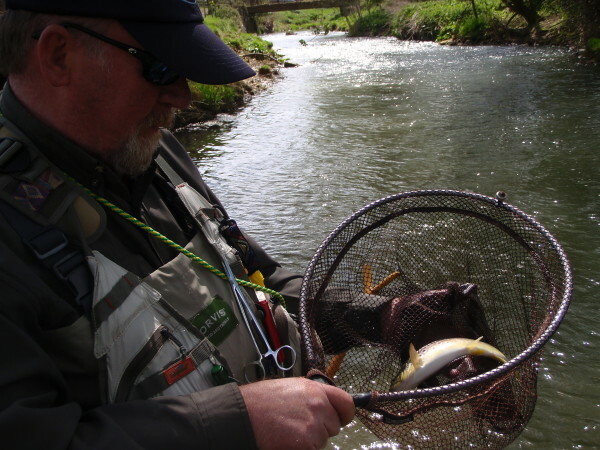 Shipston on Stour and District Angling Club will be holding a fly fishing day on Saturday 9th June 2018. 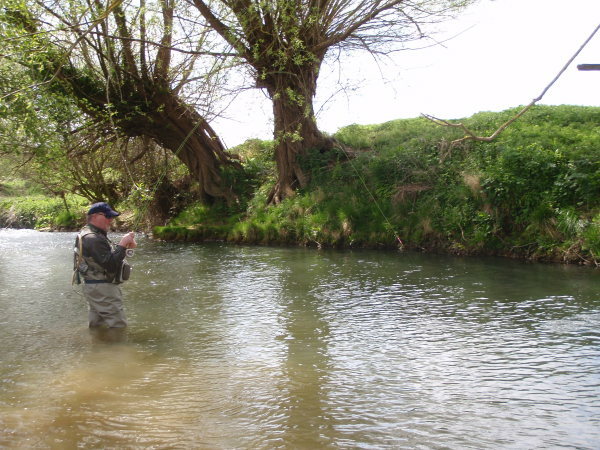 The day is aimed at an introduction to fly fishing on the river Stour. There will be qualified instructors running the day and will feature casting instruction, river fishing techniques demonstrations, watercraft and entomology and fly selection. 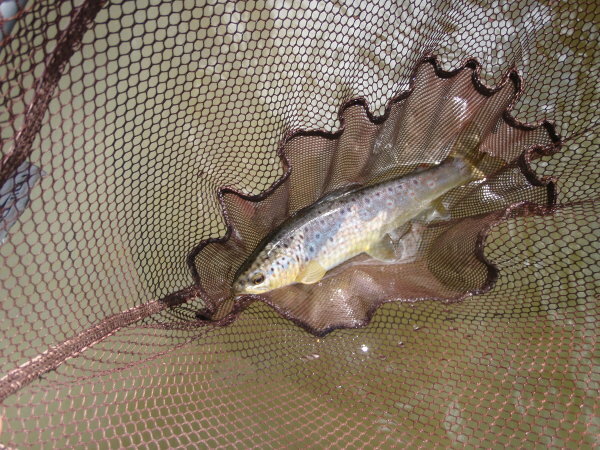 The Warwickshire Stour while not know for it's trout fishing holds a good head of wild trout and has good fly life. 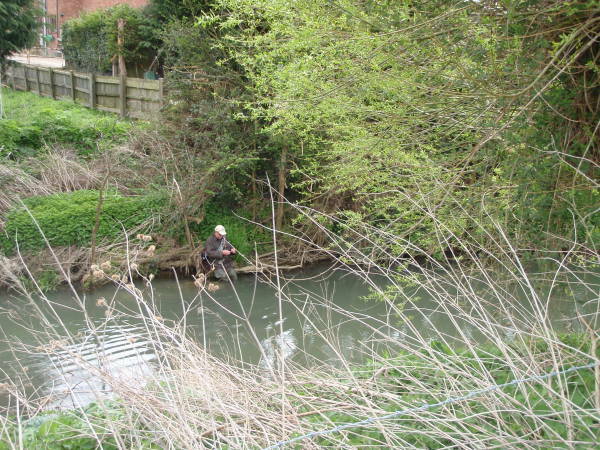 It is by no means an easy river but would certainly be of interest to anyone looking for some river trouting in the Warwickshire and north Oxfordshire areas. Cost for the day is £70 and includes one years membership to the Shipston on Stour and District Angling Club and is run on a 'non profit' basis. Places are limited so please contact me for more details.